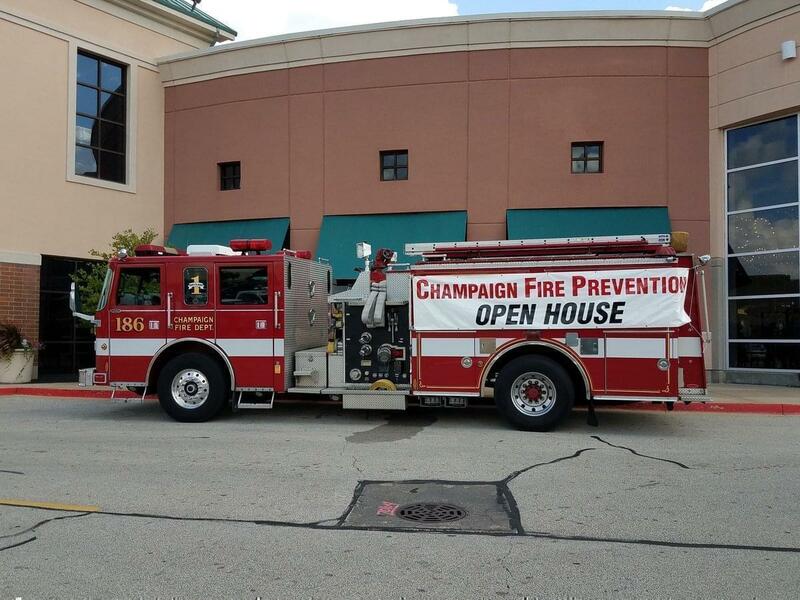 A Champaign fire truck outside Market Place Shopping Center in Champaign for the department's fire prevention week. 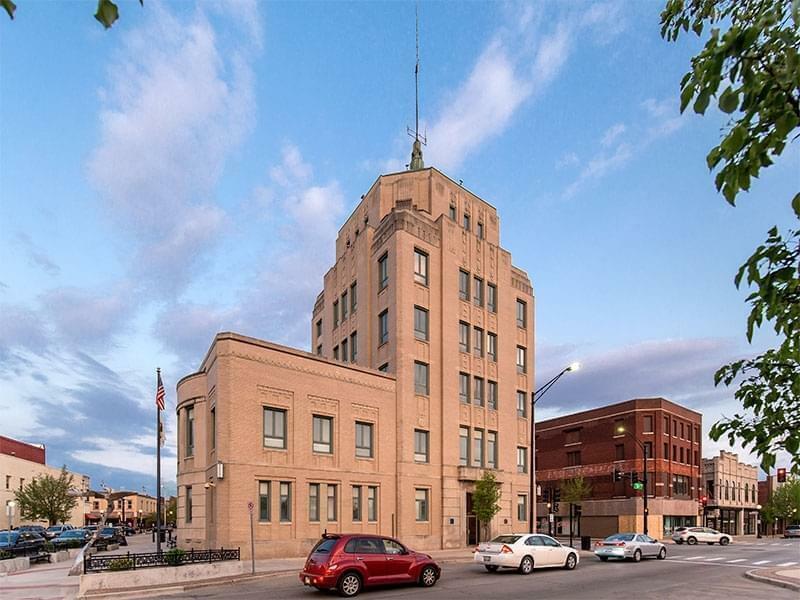 The Champaign Fire Department will conduct trainings for its firefighters this week inside the former Bergner’s department store located at Market Place Shopping Center on Neil Street. Deputy Fire Marshal Randy Smith said firefighters will work on rescue techniques and rope assisted searches, which are used during fires in larger commercial spaces. 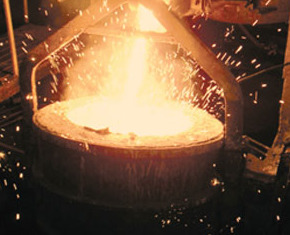 “We’ll deploy a rope bag, rope line and then work off of that rope line,” Smith said. Rope assisted searches allow firefighters to find their way back to a central point more easily during a rescue, without becoming disoriented by smoke. “By working off that rope line they have that solid point they can go back to,” Smith said. 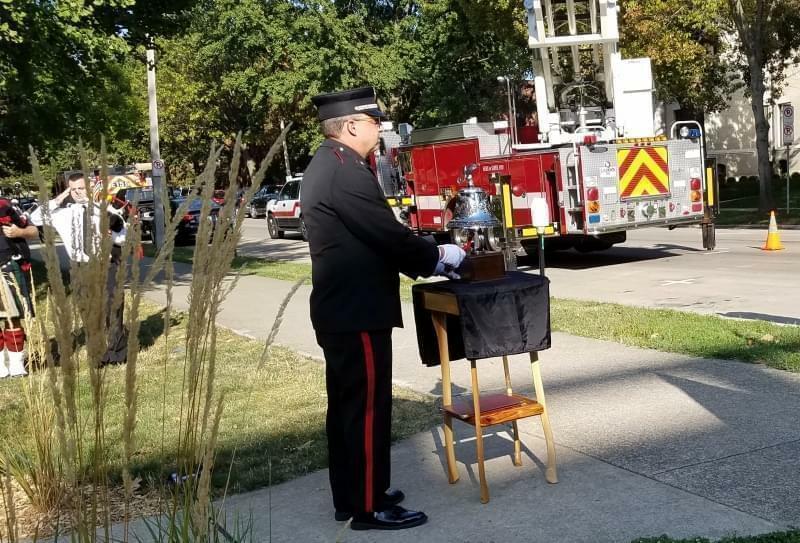 The Midwest reported a higher number of firefighter injuries on the ground in 2016 than other regions of the country, according to a report by the National Fire Protection Association. There were 62,085 firefighter injuries nationwide that year, mostly resulting from overexertion or strain, the data showed. 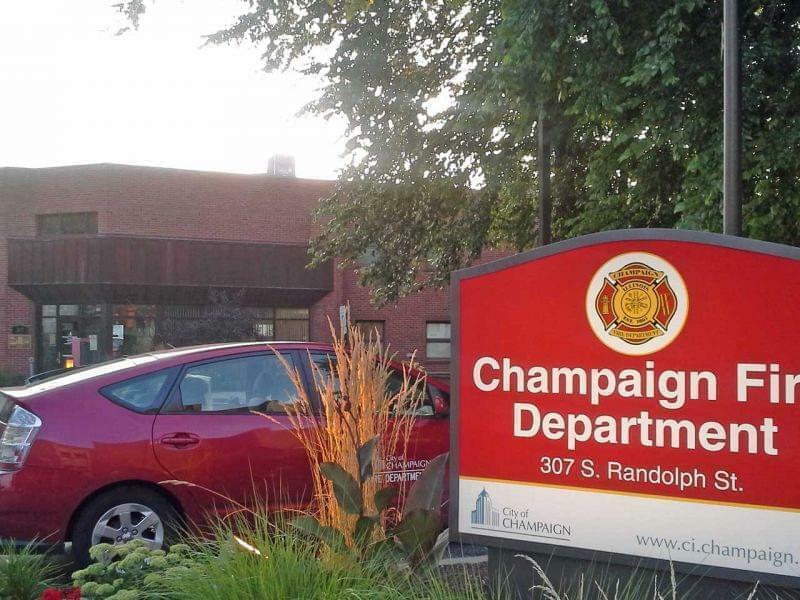 The Champaign Fire Department conducts weekly firefighter trainings on various topics throughout the year Smith said. This week’s training inside the shuttered Bergner’s store, which closed in August of this year after its parent company filed for bankruptcy protection, will take place Oct.16 through Oct.18.